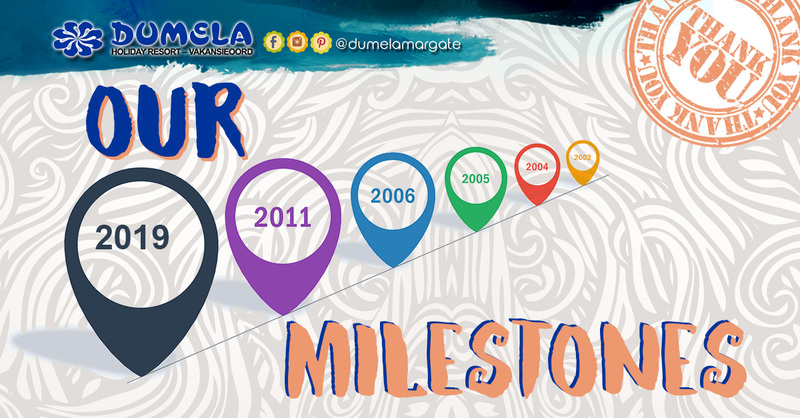 Our milestones seem to be coming in at a fast pace. We want to say a special thank you to everyone who has helped us reach these goals. Without your support, these achievements would not have been possible. March 2019 – 1100 fans! You really are the best supporters. THANKS AGAIN! December 2018 – The new year has kicked off with a BANG for us & our 1000 fans. All we can say is THANK you 1000 times over. October 2018 – 900 likes and counting! That’s just amazing. You all rock! 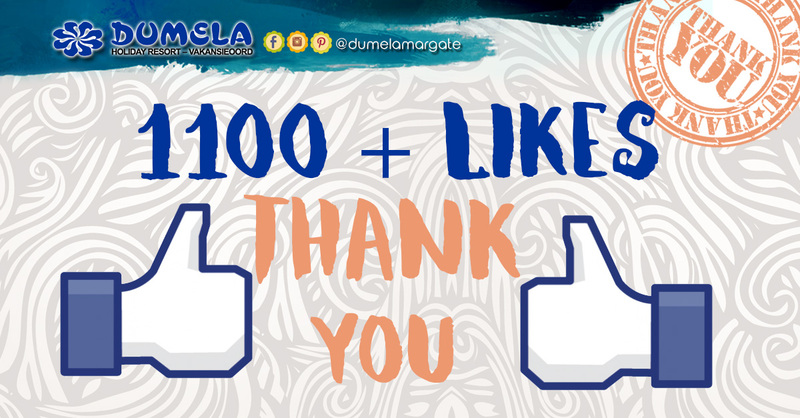 March 2018 – We have reached 700 likes on our Facebook page! Thanks everyone! January 2018 – 600 likes and counting… That is amazing. Thank you all for taking the time to connect with us.